Everun Topsole - Everun Continuous Cushioning - a new material which is more lively and responsive than standard EVA. It also returns 83% of the energy absorbed to continually give back even at the end of the run when needed most. This is placed closer to the foot allowing it to shape to the foot distributing force over a greater area reducing peak pressure. This provides a livelier more responsive run. ISOFit dynamic upper - a soft inner sleeve which adapts to the runner's foot for create a dynamic fit which provides superior comfort. 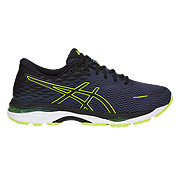 Engineered mesh upper provides a dynamic, lightweight fit. PWRFOAM midsole which provides a lively ride and increases durability. Formfit - a performance contoured footbed which is built from the foot down to better connect you to your run. A dynamic 3D cradle is created to provide enhanced fit, cushioning and support. Formfit is made up of 3 layers. The top layer is the sockliner which molds to the shape of the foot creating a customised contact surface along the entire foot. The middle layer is the Everun topsole which adapts to the foot's unique pressure pattern and smooths forward roll. The lower layer is the mdisole which has been contoured to cradle and support the natural foot shape while absorbing impact and providing the right spring for your stride. Medial posted midsole increases stability and support. EVERUN gives runners a cushioning which is more flexible, and more durable, for a livelier feeling from first step to last. You'll find an EVERUN-equipped shoe for any purpose, whether you're running fast, running easy, or just running your world. 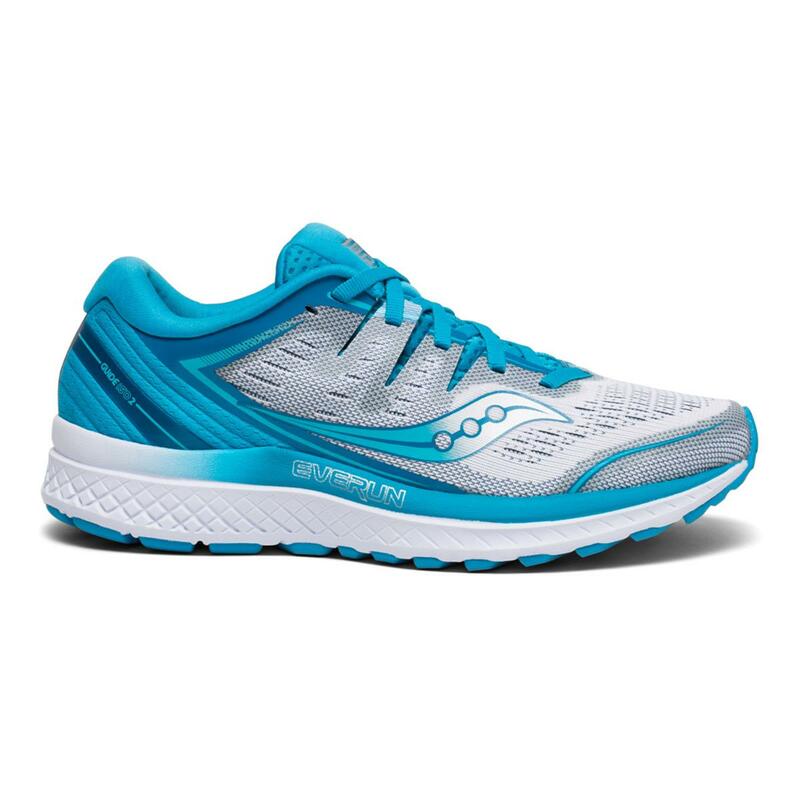 It is created by stream-fusing thousands of bouncy TPU beads, but what really sets it apart is Saucony’s process: they dynamically change the polymer, the moulding — even the shoe assembly — to create unique products for all types of runners.